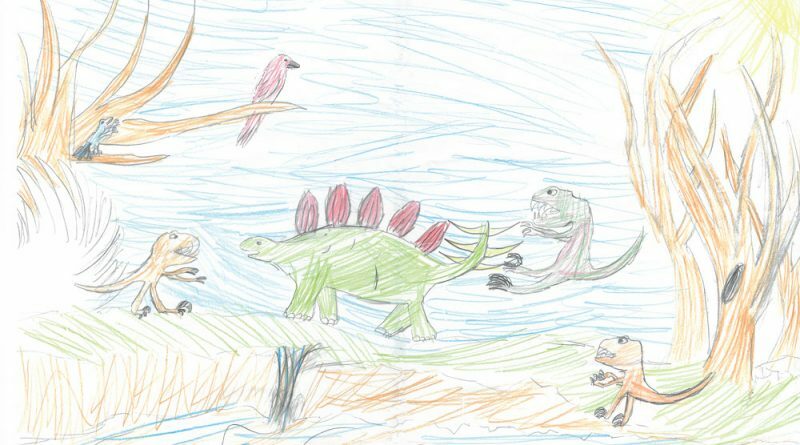 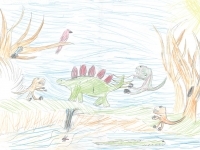 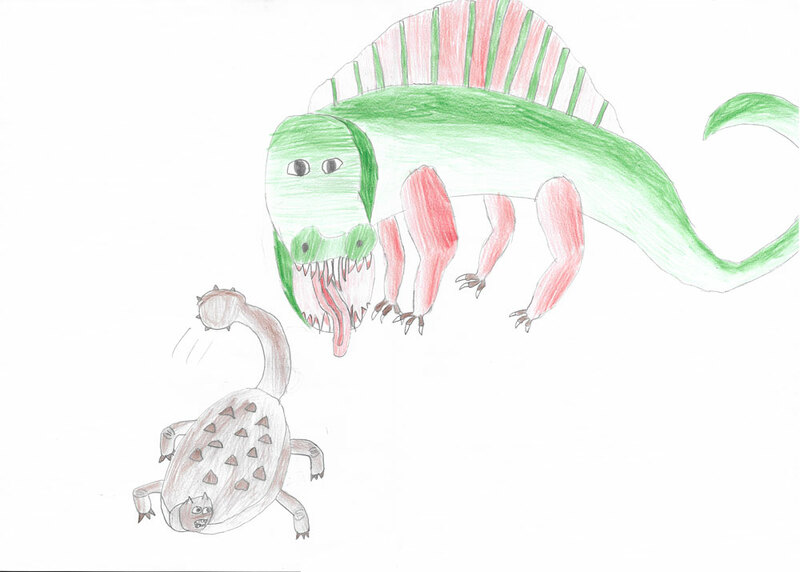 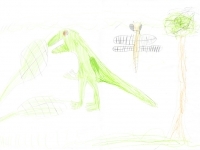 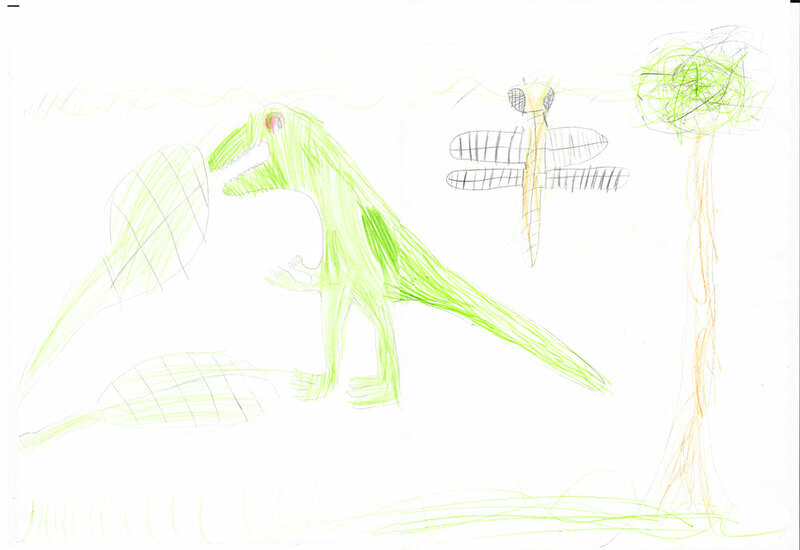 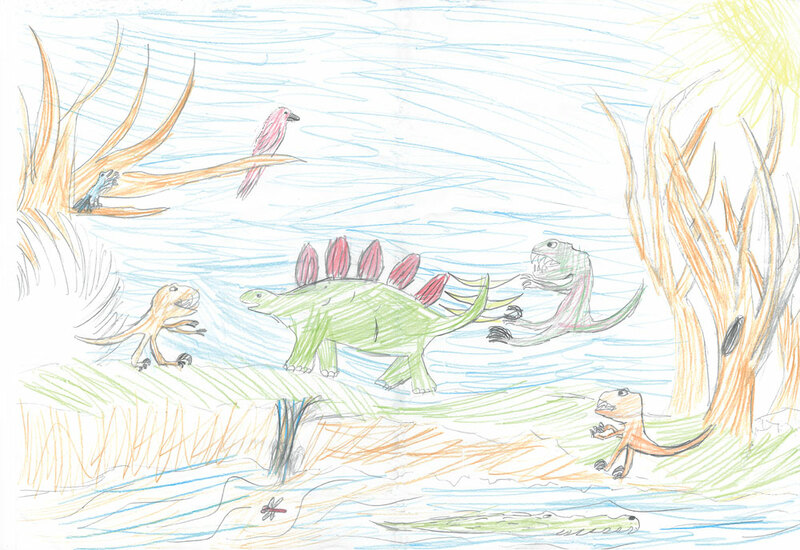 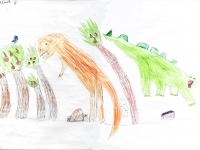 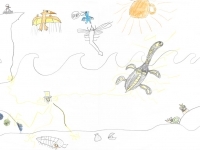 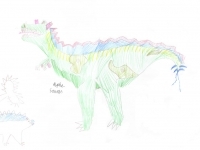 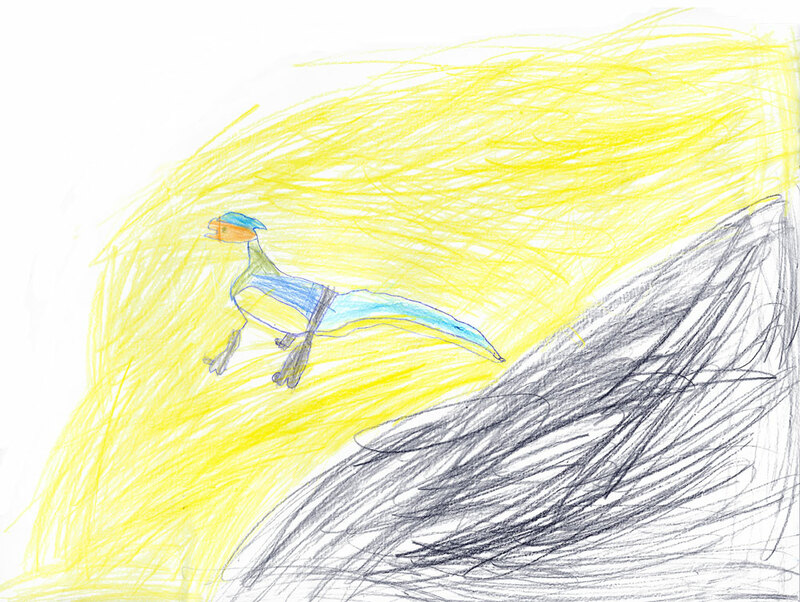 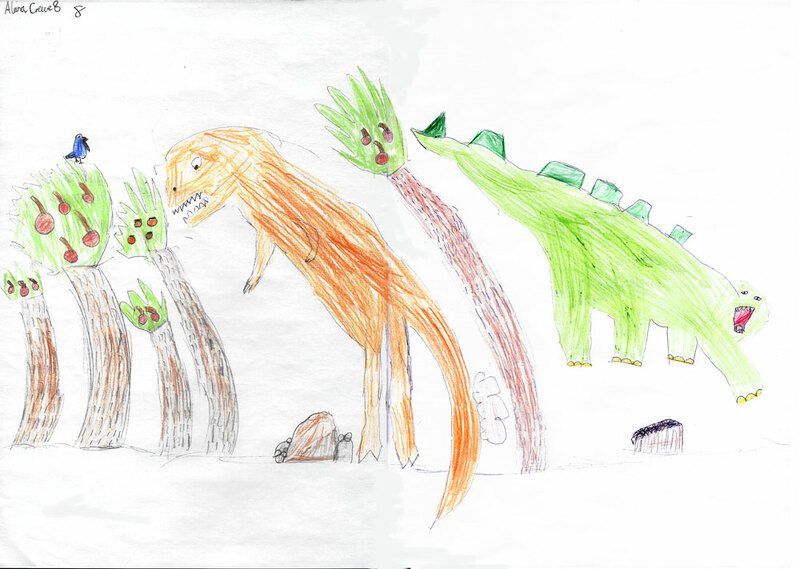 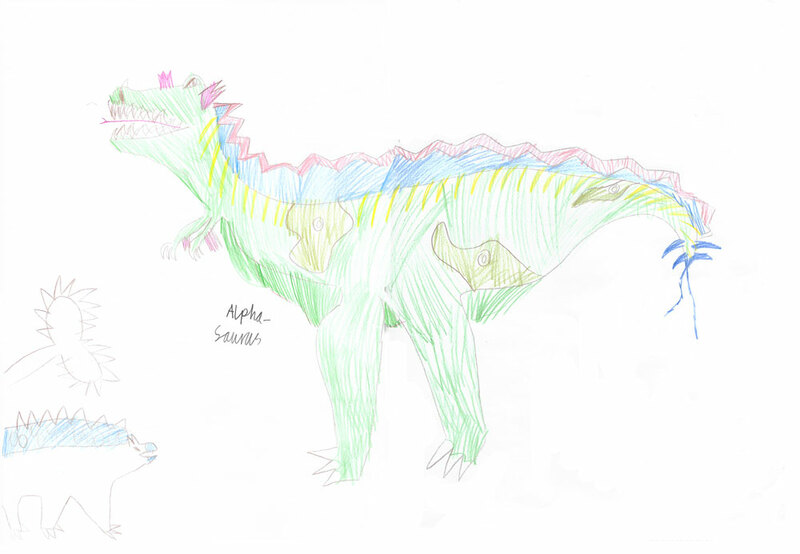 The winner of the art competition we ran at the GA Festival of Geology earlier this month was Charlie Chisholm. 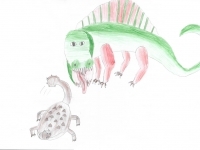 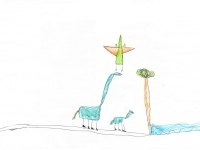 Well done Charlie, your picture was very imaginative. 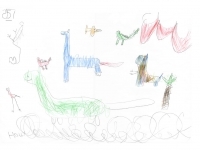 Picking a winner was a difficult decision as the standard was consistently high – it was the complexity of the scene that was the difference in the end. 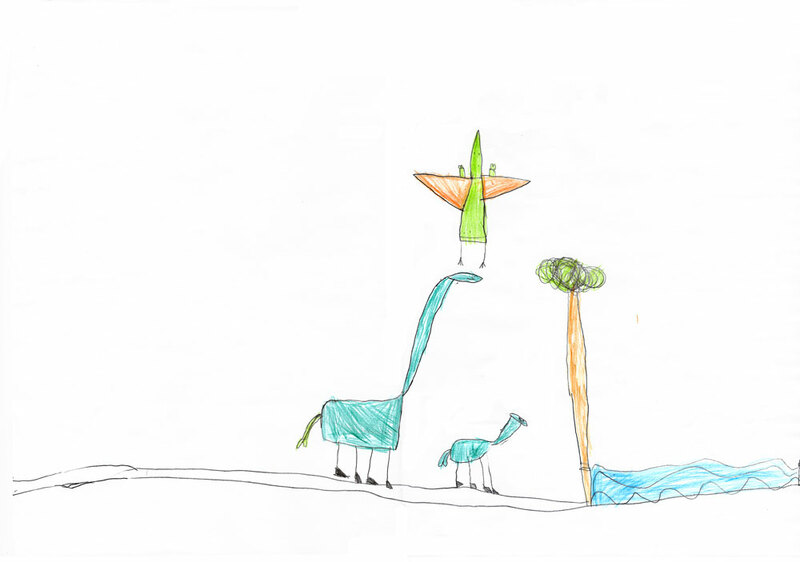 We’ll be in touch soon to send you your T shirt prize (edit: sorry Charlie, please get in touch as we have misplaced your details!). 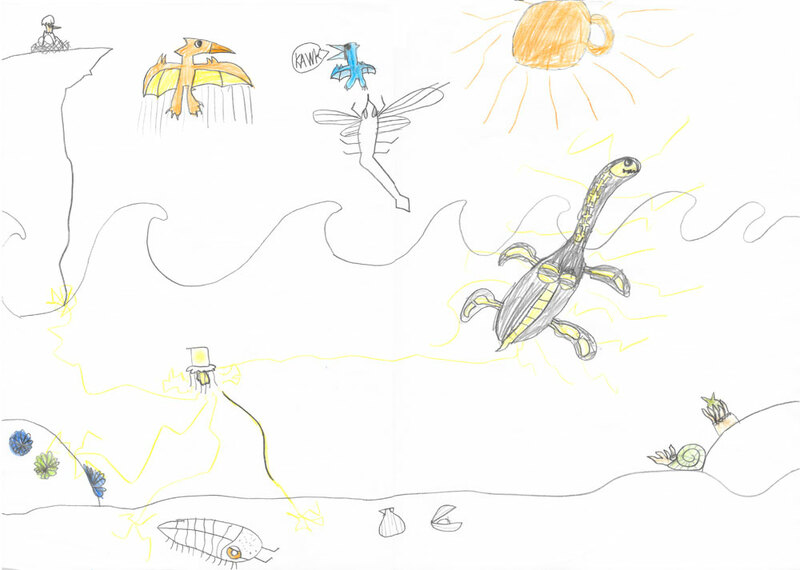 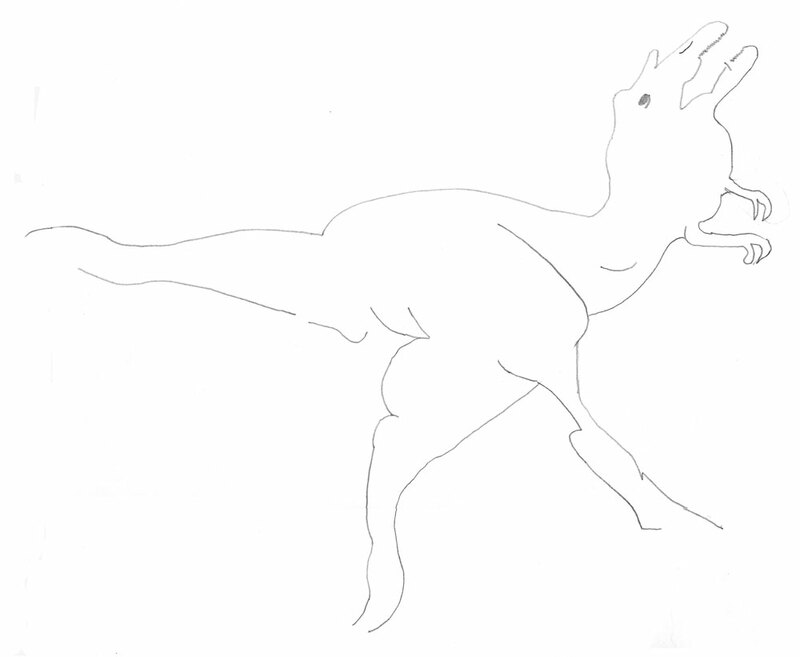 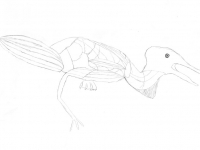 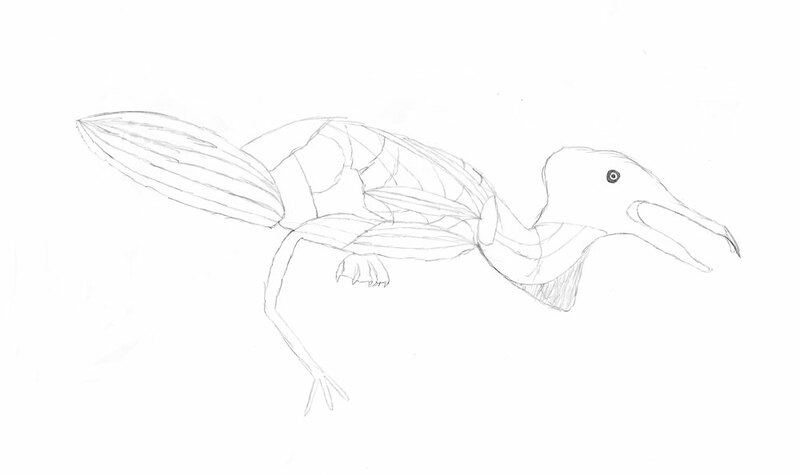 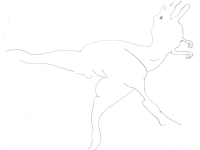 Below is a selection of other drawings produced on the day, all of excellent quality. 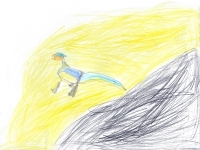 Stay tuned for more competitions in the future.